Beyond space reigns the infinite domain of sound, that of the Soul. 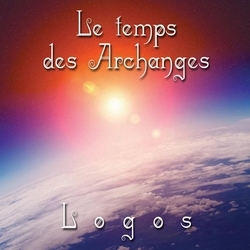 With its finely chosen sounds, Logos transports us once more into this sacred space where harmony meets serenity and where the time of meditation takes on its full meaning: the Time of the Archangels. We are pleased to make you discover it on Radio PLENITUDE, every day, from october 13, 2017 until november 09, 2017 before it enters in a regular programming.